Not a fan of Medieval Fantasy, I wasn't sure what I would think about "The Victor" and was a bit skeptical at first, but Marlayne has a way of utilizing language, and a gift for story telling that involves the reader into an all adventure of battle. The characters, Llyonesse, and Lucius are vividly told, which encaptures the reader into their adventure. This book has a romantic side, but is perfect for the young adults and even adults in my opinion. I don't think I would have enjoyed this book as much if the Marlayne did not paint such a beautiful picture and invite the reader into the story as I find Medival Fantasy not to be a favorite genre, but she did a fabulous job. I also like how there are many contrasts with this book to the Bible, which makes this book even more unique. If you haven't heard of Marlayne, I would recommend checking this book out, and other books by her. I give this book a 4 start review. Thank you to the author for providing me a complimentary copy for review. Marlayne Giron is a wife and mother living in Orange County, California. She currently works full time and enjoys cooking for her family every night, scrapbooking, making high teas, and entertaining. 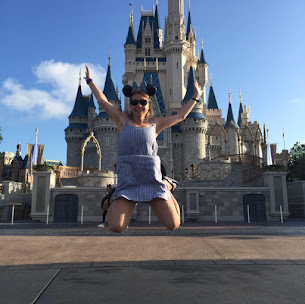 At the age of 22 (In 1982) Marlayne was inspired to write The Victor by a line in an Amy Grant song called: “Fairytale” (from her Father's Eyes album). The particular verse in the song which inspired the idea was: “two princes wage the battle for eternity but the victor has been known from the start”. The verse made her imagine an evil “Baron” in black armor and knight in shining armor crossing swords over "maiden in distress". She wrote the story in her free time at work on an IBM Selectric typewriter and at home on a Smith Corona Portable. 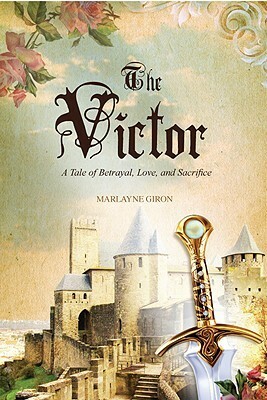 The Victor was released on April 14th of 2009 and many doors have opened up for her to get the word out on her book. 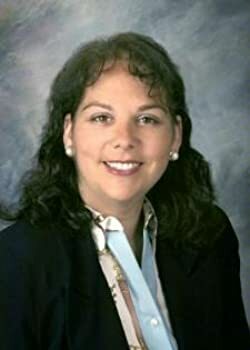 One of which being that as a direct result of her former employment with John Styll at CCM Magazine 28 years ago (who is now currently President of the Gospel Music Association), both he and Amy Grant now have copies of The Victor and Marlayne's personal copy has been autographed by Amy Grant herself.